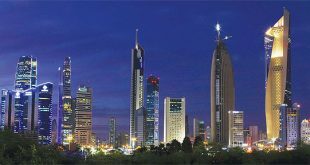 KUWAIT CITY, March 21: H.E. 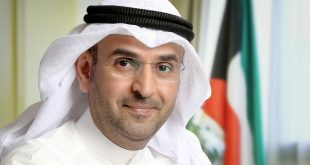 Khaled Al-Roudan, Minister of Commerce and Industry and Minister of State for Youth Affairs stated that Kuwait is looking for partnerships that will bring in new technologies and enhance present capabilities. In ‘A step towards the Future’, members of the Council of Ministers gave updates to the implementation of the New Kuwait vision detailing the progress made in various programmes and projects implemented to further the goals of the 2035 development plan. The minister shared the government was transitioning from being a player to an organizer and facilitator in the economy. He remarked that the State was keen to enable the private sector, develop capital market, and implement an electronic reform system to promote equal opportunity and values of transparency. 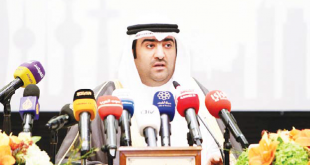 He informed that legislative reforms were underway to attract foreign investors to the Kuwaiti market. This package will include new commercial registration law, an information exchange law, as well as bankruptcy laws, competition protection and reorganization of the insurance sector laws. 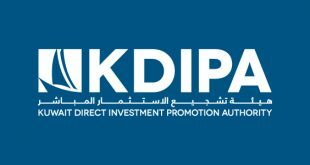 He shared that in the last three years, KDIPA had attracted KD 725 million in investment from 29 companies with 1,000 jobs added across 11 sectors. He informed that many measures had been undertaken such as the new investment law to encourage foreign investment. Kuwait Vision 2035 follows HH the Amir’s hopes of transforming Kuwait into a world class financial and commercial centre, with the private sector leading economic activities, fostering competitiveness, increasing productivity, supported by viable public institutions, while maintaining the deep rooted values and national identity, towards achieving balanced economic and human development, supported by adequate infrastructure, legal framework, and enabling business environment. The seven pillars that it is based on are efficient government administration, diversified & sustainable economy, quality infrastructure, sustainable living environment, high quality healthcare, creative human capital and distinguished international status. In the special briefing session held by the General Secretariat of the Supreme Council for Planning and Development as a special feature of the two-day Kuwait Investment Forum, H.E. 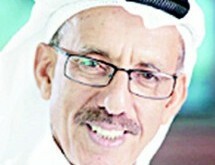 Dr Nayef Al Hajraf, the Minister of Finance, H.E. Bakheet Shabib Al-Rashidi, Minister of Oil and Minister of Electricity and Water, and H.E. Hind Sabeeh Barak Al-Sabeeh, Minister of Social Affairs and Labor and Minister of State for Economic Affairs, also presented updates. The Ministers announced that the Kuwait International Airport’s Passengers Support Terminal (T4); Sheikh Jaber Al-Ahmad Bridge; the project of revamping air navigation systems; the first stage of the Shagaya renewable energy complex; the last phase of clean fuel project; and the establishment of a company for entertainment services would all be completed in the first quarter of 2019. 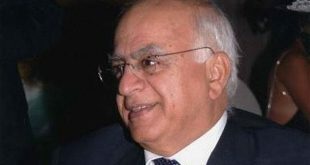 Minister of Oil, and Minister of Electricity and Water, Bakheet Al- Rashidi informed that 84.8% of clean fuel project was completed and 80% percent of the Shagaya renewable energy complex have been done. It is estimated that this project would help realise the goal of producing 15% of Kuwait’s electricity through renewable sources by 2030. He also revealed that shares of Zour North Power Plant, that accounts for 10% of Kuwait’s power production and 20% of the desalinated water, would be put up for the public by the end of 2018. H.E. Hind Al-Sabeeh, Minister of Social Affairs and Labor and Minister of State for Economic Affairs, shared that efficient government administration was crucial to realizing the other six goals of Kuwait’s vision. She revealed that the comprehensive strategy plan for e-government i.e. the Central Agency for Information Technology would aim at expanding e-government applications and civil information system applications to develop public services and business sector services. The project was started in 2015 and is expected to be complete by 2020, the completion rate stands at 38.4% at present with the establishment of the e-government service’s development committee and link system complete for 9 out of 33 sectors. 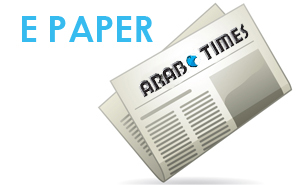 The other projected impact, she stated, was reducing the documentary cycle, accelerating and simplifying procedures in the provision of services, enhancing competencies of the State’s executive bodies while also improving Kuwait’s relative ranking on the ICT use index from 67% to 64% by the end of the development plan. H.E. Dr Nayef Al Hajraf, the Minister of Finance shared that Kuwait had made vast improvements on global indices and international institutions monitoring and evaluating development. 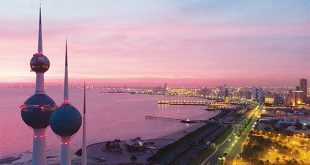 Kuwait’s saw improvement in global ranking in four main pillars of financial market development variable as captured by the global competitiveness report 2017-2018. On curbing of financial waste, Kuwait moved up from rank 90 to rank 59, on Quality of Market Organization, Kuwait rose to 62 from 75, from Burden of government laws Kuwait moved up from 108 to 90 and on management quality of public funds from 57 to 54. Kuwait also made great strides in the World Bank’s Doing Business 2018 report index with the global ranking moving higher from 102 to 96. On the ease of starting a business, Kuwait held the 149 position from its past 173, on registering property it moved up to 129 from 144, on getting electricity installed it stepped up from 115 to 97, and on trading across borders from 157 to 154. The Minister also shared Moody’s change in outlook on Government of Kuwait’s rating to stable from negative as well as Kuwait’s Secondary Emerging market status in the FTSE annual country classification review in recognition of the recent market enhancements implemented by the Capital Market Authority of Kuwait and Boursa Kuwait. 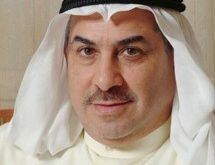 Meanwhile, Kuwait Chamber of Commerce and Industry (KCCI) is examining ways to allow the private sector the chance to contribute to national development, its chairman said on Wednesday, stressing the need to have an open and competitive economy. 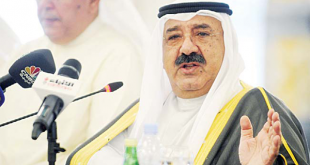 KCCI is steadfast in its efforts to regulate the national economy in a way where the country’s oil wealth is used as a stepping stone to sustained development, Ali Al-Ghanim said in a meeting of the business body. 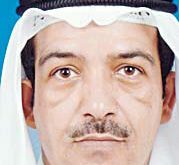 “The Kuwaiti economy faces a worsening dilemma given how capricious the global economy has gotten,” Al-Ghanim pointed out. 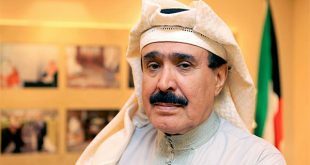 He went on to reveal that KCCI’s net income in 2017 stood at around KD 5.5 million ($18.15 million), as compared to KD 5.3 million ($17.49 million) the previous year, while total expenditure is at KD 3.9 million ($12.8 million). 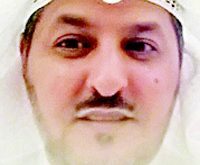 The non-government institution, which was comprised of 49,000 members last year, has also certified around 369,000 transactions in 2017, Al- Ghanim noted. He cited a raft of economic reforms the chamber has introduced to keep the economy afloat, which deal with labor, trade, tax and real estate. As a public utility, KCCI seeks to provide the private sector the leeway it needs to be able to contribute to economic growth. Kuwait’s Public Authority for Industry (PAI) plans to set up a multipurpose industrial city in the Gulf Arab state with total expected investments of $6.6 billion, an official said on Wednesday. PAI Acting General Manager Abdulkareem Taqi told Reuters that the government would put in place the infrastructure for the city at an estimated cost of $600 million and would target around $6 billion in investments from the private sector to develop the bulk of the project. 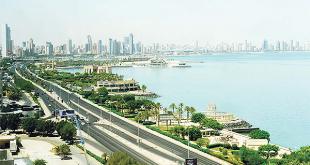 The industrial city, to be located 70 kms (27 miles) west of the capital Kuwait City, will include industrial facilities as well as residential and leisure projects, Taqi said, adding that the city would be able to house 50,000 people. The official said that infrastructure work for the project was expected to be completed by 2021.